The investment will allow JERA to study batteries and TEPCO PG to expand to the UK. 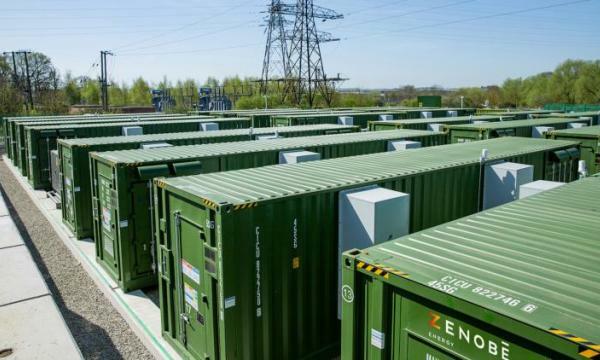 JERA and TEPCO Power Grid have agreed to invest up to $32.68b (GBP25m) in Zenobe Energy, a battery storage company based in the UK. According to an announcement, Zenobe Energy supplies, finances, owns and operates battery storage assets. The company is expanding into other new business areas, such as enabling the charging of commercial electric vehicles and supporting commercial and industrial companies and other utilities. Zenobe Energy owns and operates a portfolio of batteries with a capacity of approximately 73MW. The company started operating in 2017 and is one of the largest owners and operators of battery storage in the UK, it said. “The investment in Zenobe Energy will enable JERA to increase its knowledge of how batteries can respond to variances in supply and demand caused by the changing energy generation mix. 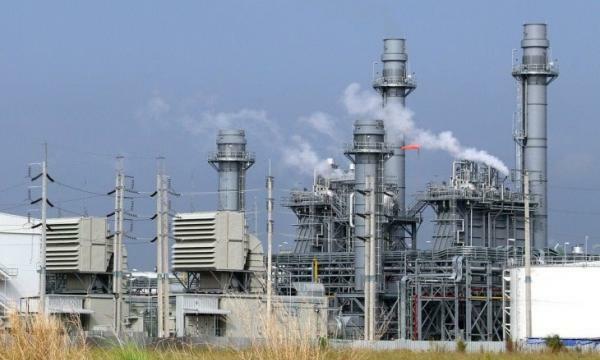 JERA will also seek to improve the operational efficiency of its domestic thermal power plants by installing battery storage in these sites,” JERA said. TEPCO PG’s investment in the rapidly growing Zenobe Energy will also give it exposure to the UK. “TEPCO PG will gain access to a wide range of new solutions including ancillary service, which it will be able to implement in Japan and abroad,” the announcement added.